From slides to velcro sneakers! There’s no doubt that dressing up is fun, especially when you’ve put together an OOTD that will have everyone Insta-hearting your ‘gram. 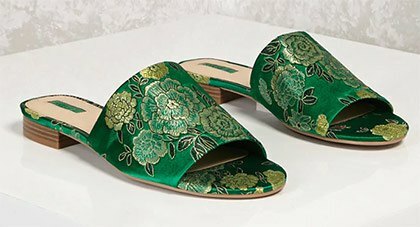 But for days when you just cannot be bothered but still need to get out of bed and out the door, we’re listing down shoes that are comfy AF but nothing short of fashionable. 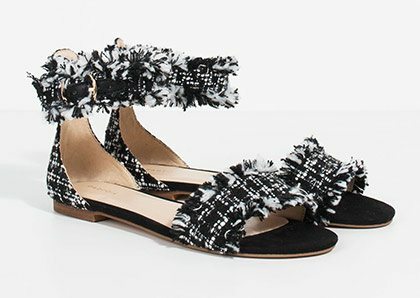 So read on and put your best foot forward—literally. This satin pair is perfect for both bedroom lounging and city walking. Too lazy to move? 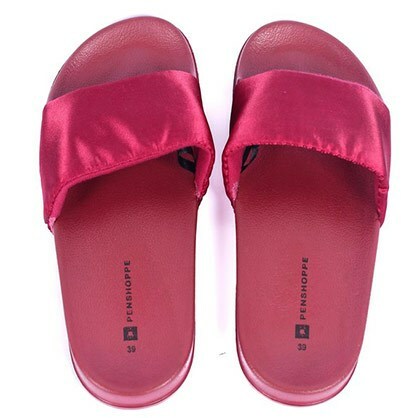 With a pair of satin slides you won’t even need to change your shoes before heading out. 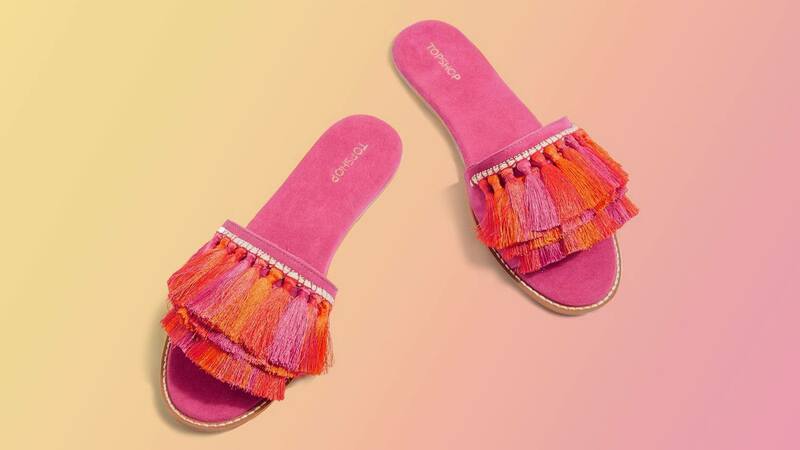 Definitely not your basic slides, wear this scene-stealing pair and dress up even the most basic outfit in a snap! There’s no need to scrimp on style when you can choose a comfortable pair that’s still 100% luxe. Cap your look off with a pair of sneaks that won’t require you to fix your laces—just stick and go. Go for a pair with interesting details you know you can count on to dress up your outfit. Who said heels aren’t comfy? 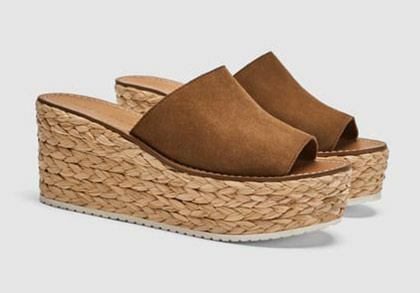 Opt for a pair of woven wedges to add a little bit of height and style without sacrificing comfort. 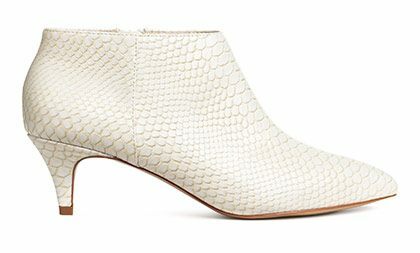 A pair of low-heeled boots is not only easy to walk around in, it’s chic and very Parisian, too! The epitome of lazy dressing, your lazy OOTD is not complete without a pair of classic Birkenstocks. 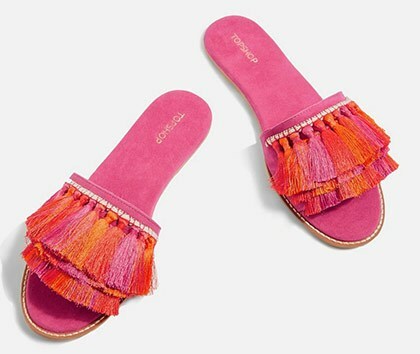 You can bet tassels can add an instant dose of cool to any out with minimal effort necessary.